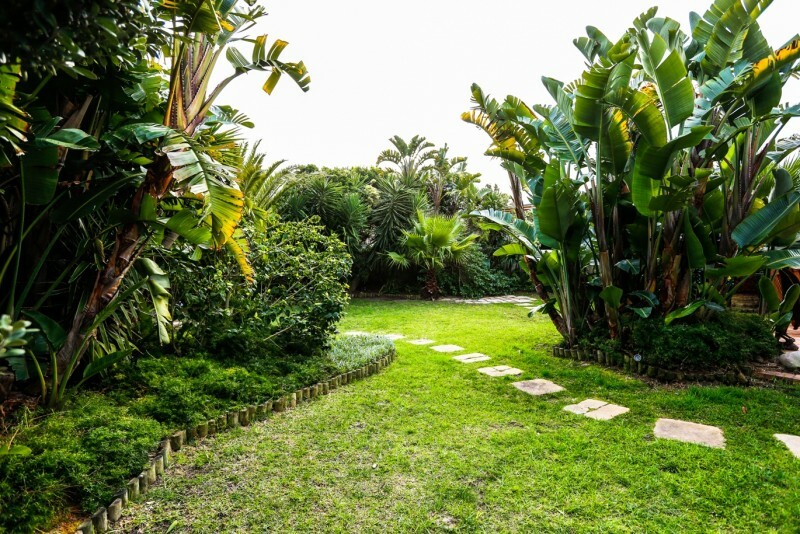 The Secret Garden Guesthouse is located in Blouberg directly in the very near vicinity of Bloubergstrand, one of the most beautiful beaches on earth. From here you have the breathtaking view of Table Mountain and Cape Town. The beach and restaurants are within walking distance. 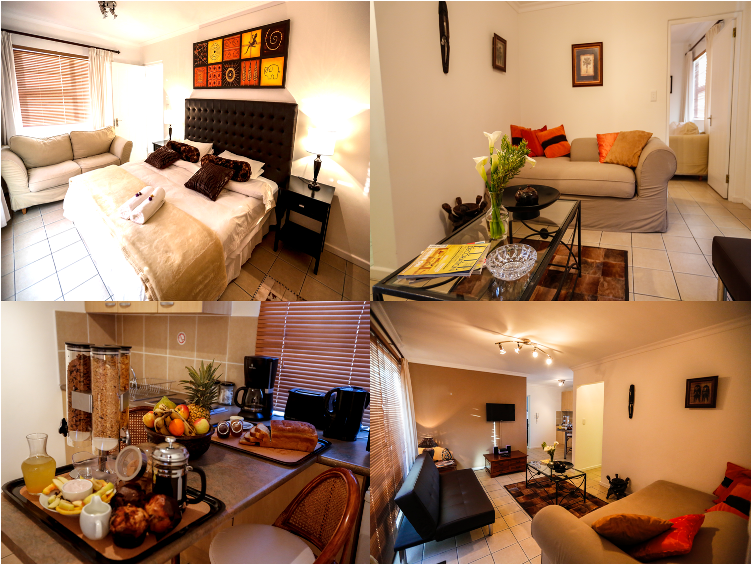 Secret Garden Guest House is a modern up market afro-chic guest house situated in the exclusive suburb of Bloubergstrand. 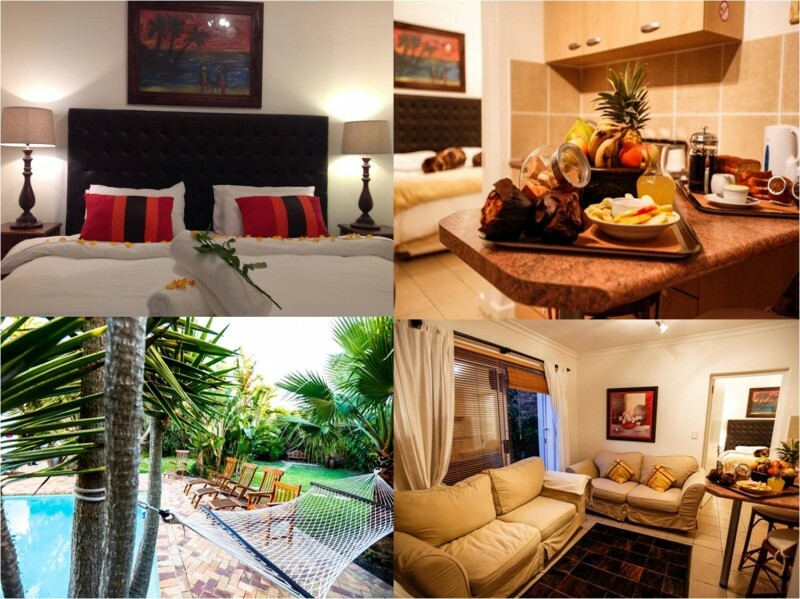 Ideal for holiday makers or business travelers, Secret Garden Guest House offers you luxurious, modern and affordable accommodation just minutes away from pristine beaches, trendy restaurants and vibrant nightlife. 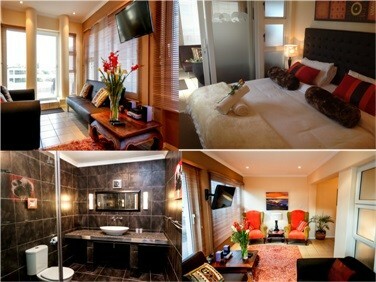 The Secret Garden guest house boasts 5 individually decorated apartments, fully equipped to meet your needs. All our rooms are equipped with quality features such as crisp white linen, rich, plush sofas and leather finishes, thick towels, bathroom amenities, DSTV, a mini home theatre system, a plasma tv, safe, mini-bar fridge, a kitchenette including a microwave and free Wi-Fi Internet. Soak up the sun next to the pool, surrounded by a lush tropical garden, and covered wooden deck chairs or find your perfect spot in the Secret Garden. Our delicious breakfasts are served in our chic dining room or outside on the poolside terrace, weather permitting or in your room, B&B. 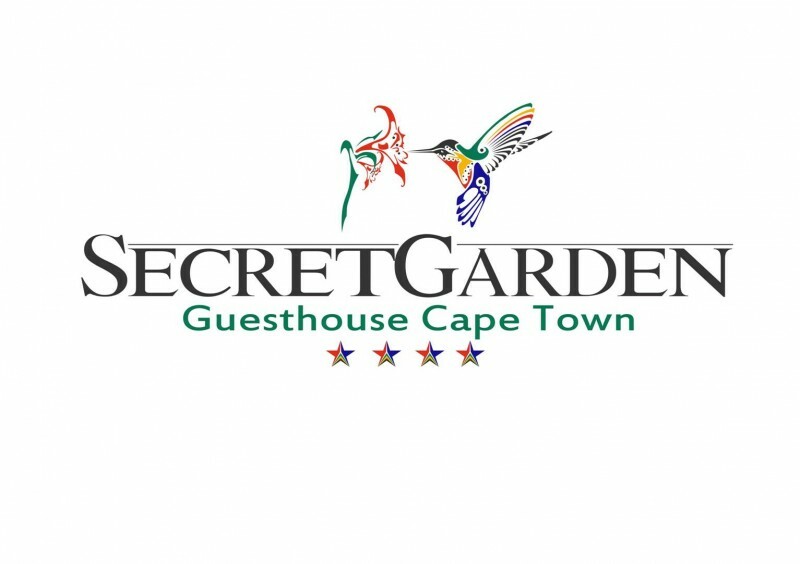 Secret Garden guesthouse is also near to a Mediterranean feel new development of Big Bay. 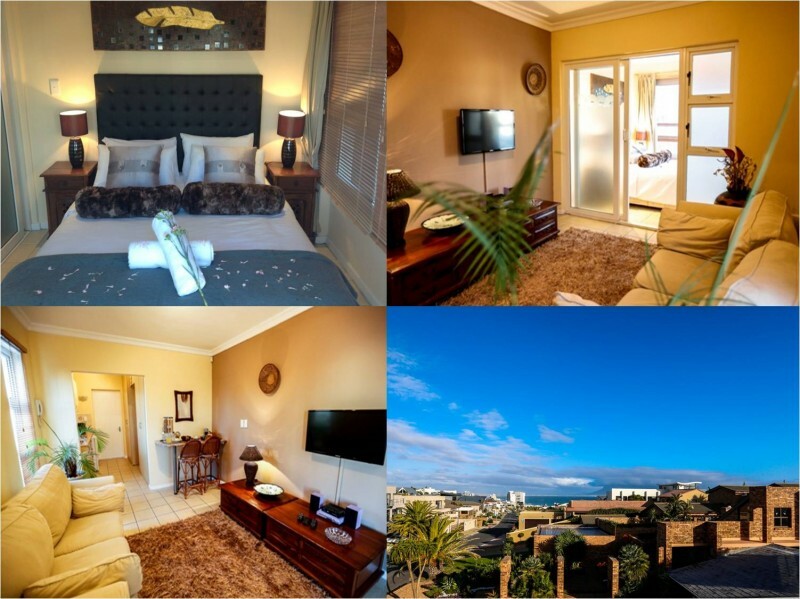 This complex hosts several trendy restaurants overlooking Bloubergstrand beach and is interspersed with 4 star boutiques and accommodation. 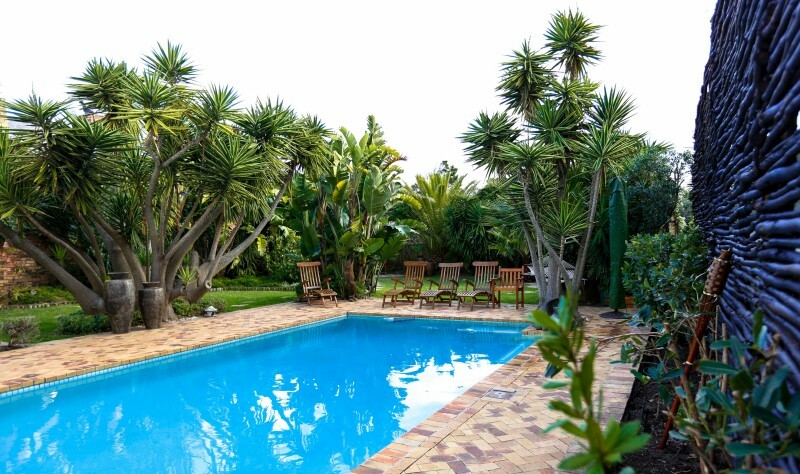 Perfectly situated to make the most of your Cape Town holiday or business trip, Secret Garden Guest House is easy to find just off the West Coast Road (R27) in the up market suburb of Bloubergstrand, bordering Table View, Milnerton and Cape Town. 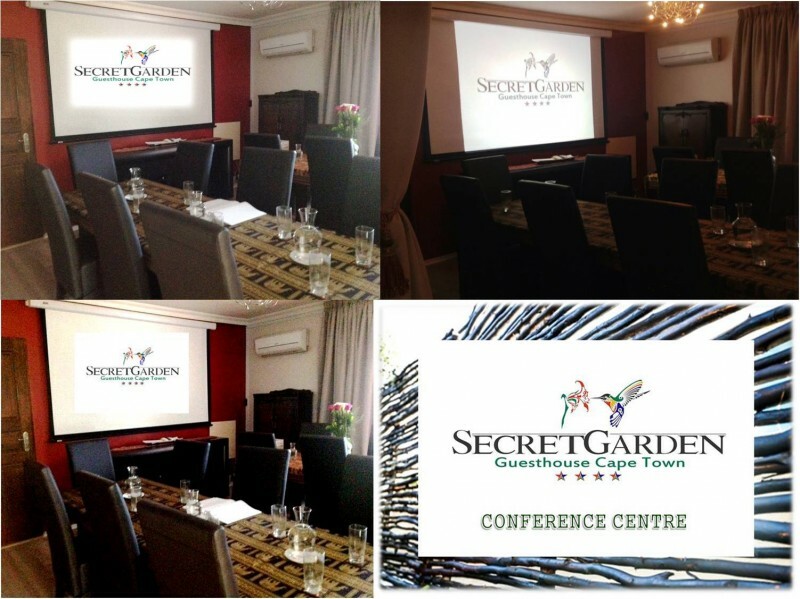 The Secret Garden Guesthouse is a mere 30 minutes drive from the city centre, famous V&A Waterfront, Table Mountain and Cape Town International Airport. 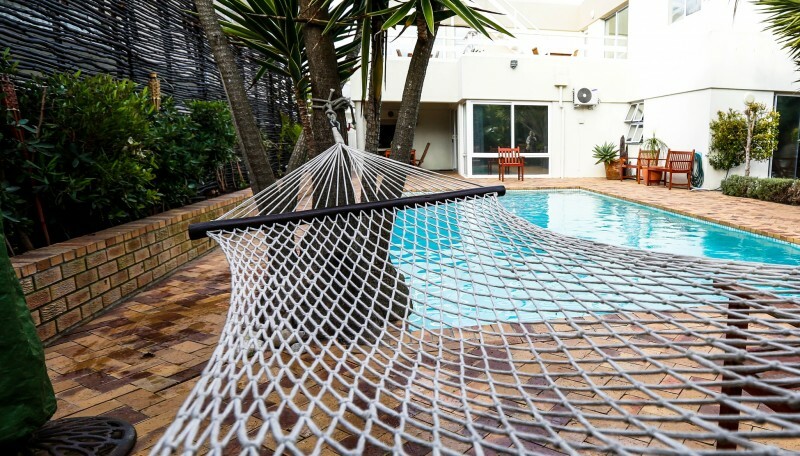 Relax, in luxurious beachfront accommodation and take in the beauty of Cape Town, with uninterrupted views on the rooftop terrace across Table Bay to Robben Island. 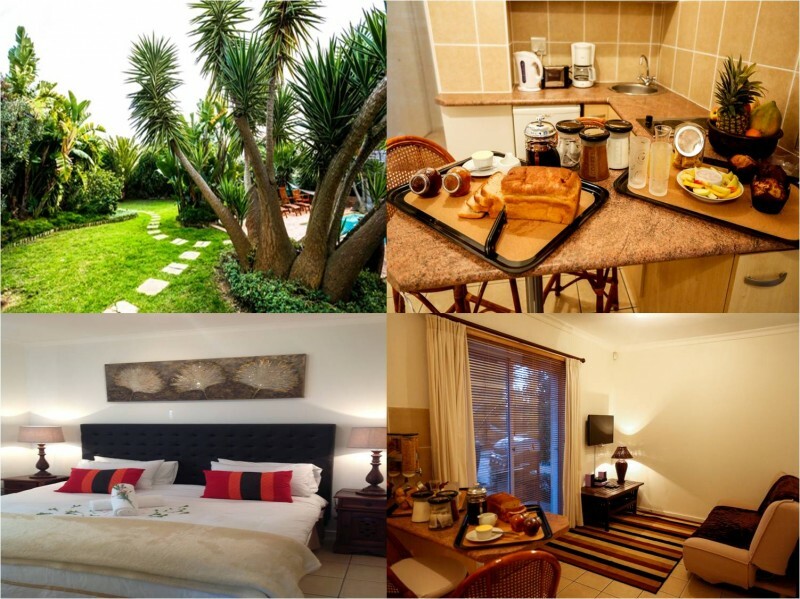 Rated 4 stars by the Tourism Grading Council of South Africa, Secret Garden Guest House appeals to young and old, business executives, professionals, people with disabilities, sports enthusiasts, couples and families, on holiday or working, all of whom know that great apartment facilities, with a beautiful landscape designed with the guest in mind, to enjoy awaits at the end of each day.